However, problems can occur when there is a blockage or impaction of earwax. It can accumulate deep inside the ear canal mainly due to the use of objects, such as bobby pins, Q-tips or cotton swabs, which ultimately push the wax deep inside the ear. People who use ear plugs or hearing aids are also more prone to earwax blockage. Excessive earwax also may buildup due to a narrowing of the ear canal resulting from some kind of infection or disease of the skin, bones or connective tissue. It can also happen due to production of a less fluid form of cerumen or overproduction of cerumen due to some trauma or blockage within the ear canal. Deficiency of omega-3 fatty acids, zinc and magnesium can also produce more earwax. Some of the signs and symptoms of accumulation of excessive earwax are earache, feeling of fullness in the ear, an uncomfortable sensation in the ear, noises in the ear (tinnitus), temporary hearing loss and itching. You can get help from your family physician or an ear specialist to remove earwax. There are also ear drops and wax removal kits in the market that you can buy. At the same time, there are many simple natural remedies to unblock and remove hardened earwax from your ears. With any of the home remedies, you may need to repeat them several times depending on the extent of the wax accumulation. However, do not use this remedies if you have a perforated ear drum and get the problem treated by a professional. Note: Follow the remedies very carefully or else the wax impaction may worsen. 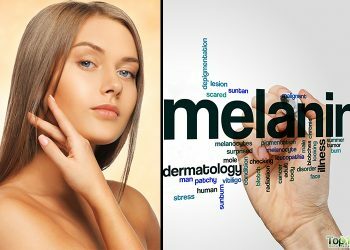 If the symptoms persist even after trying the home remedies a few times, make sure you consult your doctor. Do not try to self-treat your condition if you have a hole or a tube in your eardrum. Here are the top 10 home remedies to remove earwax. 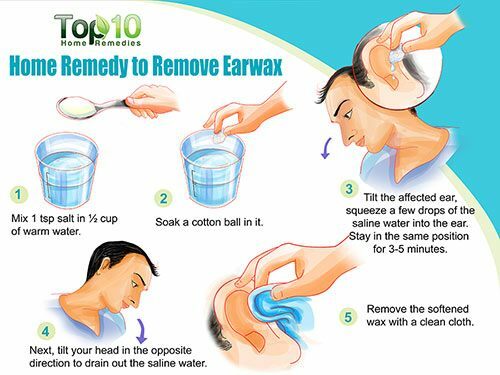 Salt water is the best earwax removal solution that can be used at home. It can soften the wax accumulated inside the ear, making it easy to get rid of. Mix one teaspoon of salt in one-half cup of warm water until the salt dissolves completely. Tilt the affected ear up toward the sky. Squeeze the cotton ball to put a few drops of the saline water into the ear. Stay in the same position for three to five minutes. Next, tilt your head in the opposite direction to allow the saline water to drain out. Hydrogen peroxide is another very effective remedy for excess earwax accumulation. Due to its effervescent property, hydrogen peroxide can remove the earwax and debris from the ear canal very easily. Mix equal parts of hydrogen peroxide (3 percent) and water. Tilt your head sideways and put a few drops of this solution into the ear. Leave it for some time, and then tilt your head towards the opposite side to drain out the solution. To soften earwax and facilitate its removal, you can also use baby oil. Tilt the affected ear toward the sky and put two to five drops of the baby oil into the ear. Place a cotton ball at the ear opening to prevent oil from oozing out. Leave it for several minutes. Remove the cotton ball and tilt your head the opposite direction to drain out the extra oil. 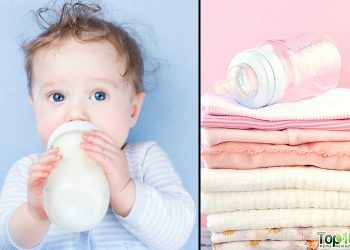 Instead of baby oil, you can also use mineral oil. An age-old remedy to remove excess wax from your ear is a vinegar and rubbing alcohol solution. The mixture will help dissolve the earwax. Plus, the alcohol will serve as a drying agent and evaporate at a low temperature and the vinegar will fight bacteria and fungi, and hence prevent any kind of ear infection. Tilt the affected ear toward the sky and then squeeze two or three drops of this solution into the ear. Wait for five minutes and tilt your head to the opposite direction so that gravity can bring out the solution as well as the wax. This remedy can also be used to treat swimmer’s ear. Flushing your ear with warm water will also help get rid of excess earwax. The gentle force of the water will dislodge the wax, making it easier to remove. Be sure to use only clean and filtered water. Another simple way to remove excess earwax is olive oil. Olive oil can soften the wax, making it easier to come out of the ear. Also, its antiseptic properties will reduce the risk of ear infection. Using a dropper, put three or four drops of the warm oil into the affected ear. Tilt your head sideways and remove the oil and wax with ear buds. 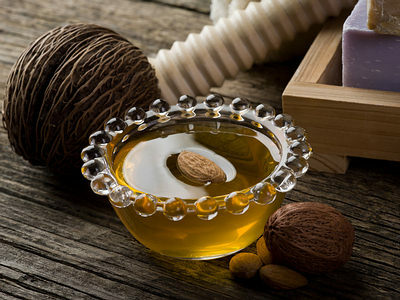 Almond oil can also aid in the removal of ear wax. This oil serves as a lubricant and softener for wax, making it easy for you to clear wax build up in the ear. Take room temperature almond oil and fill an ear dropper with it. Tilt the affected ear upwards, and then put five drops of almond oil in the ear with the dropper. Stay in that positive for 10 to 15 minutes to allow the oil to soak into the hardened wax. Now place a tissue over the oiled ear and tilt to the other side to drain out the excess oil as well as the wax. Clean out the ear and wax with a soft cloth. Baking soda is a natural remedy for excess earwax. A water-based solution that contains 10 percent baking soda can soften hardened wax. 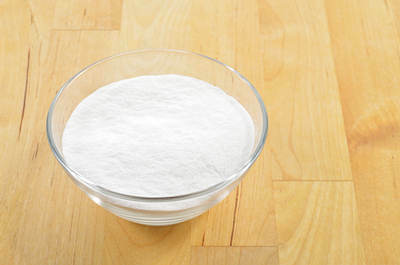 Mix one-fourth teaspoon of baking soda in two teaspoons of water. Tilt your head and use a dropper to put several drops of this solution in the affected ear. Wait for 10 minutes and then flush warm water gently into the ear with a rubber-bulb syringe. Tilt the head toward the opposite direction to drain out the excess solution as well as the dissolved earwax. Clean your outer ear with a soft cloth. Another common method for removing hardened earwax is to use glycerin. 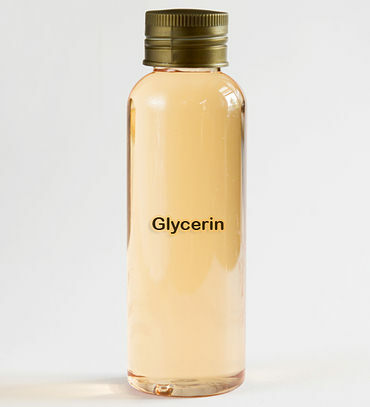 The lubricating and moisturizing nature of glycerin will help loosen impacted wax. Tilt your head toward the sky and use a dropper to put three or four drops of glycerin in your ear. Put a cotton ball at the opening of your ear and leave it for a few hours. Remove the cotton ball and gently flush warm water in your ear. Tilt your ear in the opposite direction to drain out the water completely. Gently dry the outer ear with a towel or a hand-held hair dryer. One of the most common causes for excessive earwax production is a deficiency in omega-3 fatty acids. So, increasing your intake of omega-3 fatty acids can help solve the problem of excess wax accumulating inside the ear. 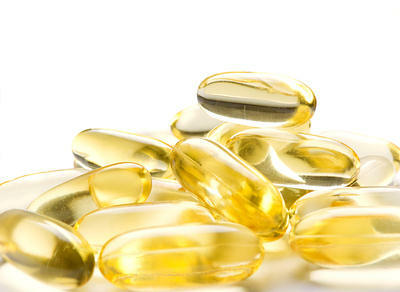 Take a high quality omega-3 supplement. Consult your doctor for the correct dosage. 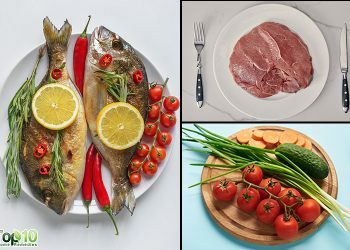 Also include foods rich in omega-3 like walnuts, cod liver oil, avocados, salmon, sardines, mackerel, herring albacore and ground flaxseed in your diet. Don’t use any pointed objects inside the ears as it can lead to ear infection. Avoid inserting cotton swabs or ear buds into the ear canal. Don’t use candle earwax remover as it can burn the inside of your ear, leading to more serious issues. Don’t use cold water to drain out the excess earwax as it can cause dizziness. Don’t spray water or any liquid inside the ear with force as it can damage the inner ear and ear drums. Do not put hot oil in the ears as it can burn the skin inside the ear or ear drum, leading to ear infection. Don’t use Q-tips to remove substantial buildup in the ear as it can actually push earwax deep into the canal. Do not clean your ears too often or too hard. 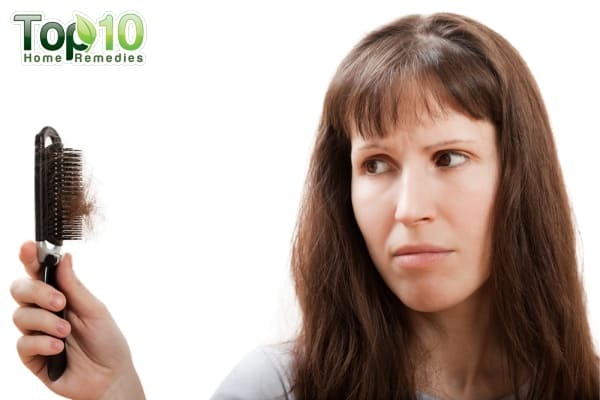 Consult a doctor if you are unable to remove the wax with these remedies. Also, visit your doctor if you have symptoms, such as drainage from the ear, acute ear pain, fever and hearing loss, that continue after you clean out the wax buildup. 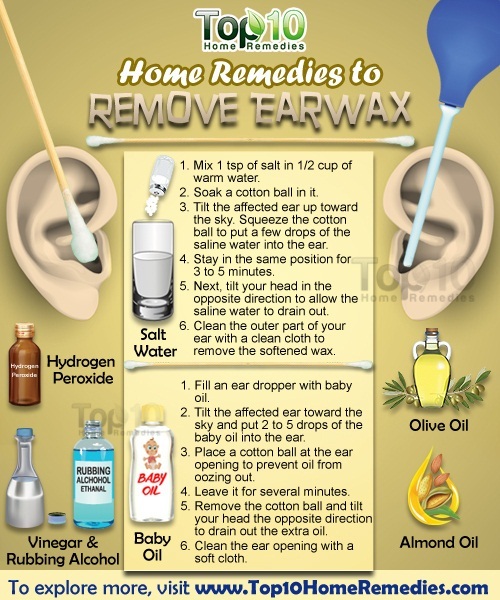 Thanks a lot for sharing us another home remedies to remove earwax. It could guide us on what to do at home. More power and God bless!